A free envelope template is a great alternative to going out and buying envelopes. They can be perfect for wedding invitations, Christmas cards, greeting cards, and everything in between. Mel Stampz has free A2 free envelope templates for both side opening and top opening envelopes. You can print them with or without the score lines. Jam Paper also has a free A2 envelope template that with one click can be downloaded in your favorite word processor. It already has addresses in the correct places to help get you started. There's an A6 envelope template at Neenah Paper. Here's another A6 envelope template that even has instructions for cutting and assembling the envelope. A7 envelopes hold a card that is 5" X 7" which can include invitations for weddings, birthdays, or any other event. There are also greeting cards, such as Christmas cards, that will sometimes fit in an A7 envelope. Artsy Bride has an A7 envelope template that includes photos of how the envelope is put together and The Paper Mill Store has a free PDF of an A7 envelope template that includes instructions as well. You can download this free A8 envelope template from Karr Graphics. 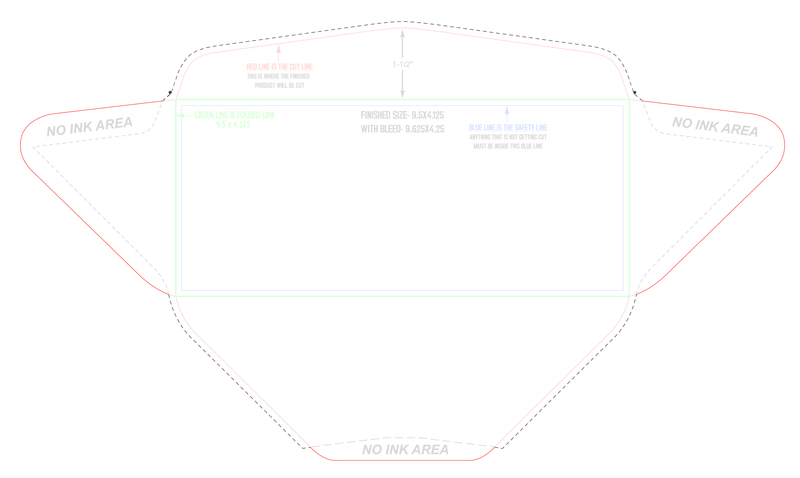 Karr Graphics has an A9 envelope template you can print, cut out, and assemble. Here's a free A10 envelope template from Karr Graphics. Here's a free #10 envelope template from BlockbusterPrint. There's another free #10 envelope template from Bright Hub that even shows you where the mailing address and return address goes. 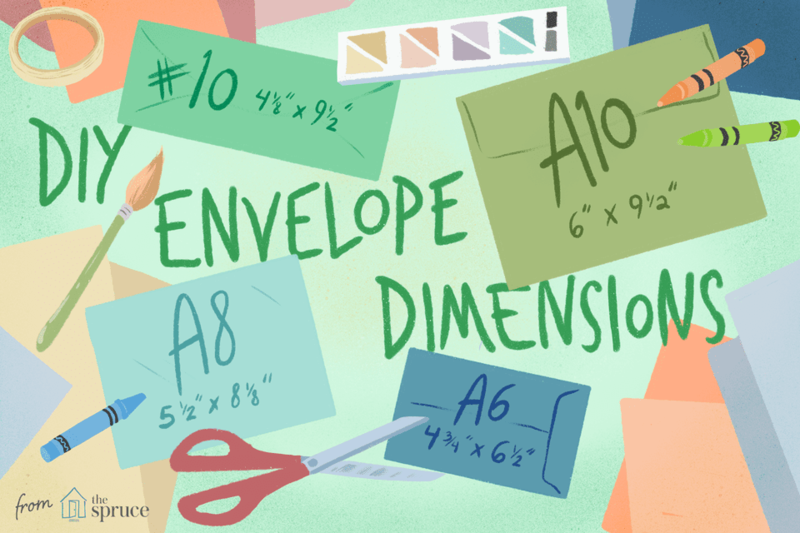 If you've made your own envelopes using a template or you have purchased envelopes you may decide that you'd like to print directly on them before mailing them out. This is actually easier than it sounds. Here's a guide on how to do that in Microsoft Word as well as Open Office.